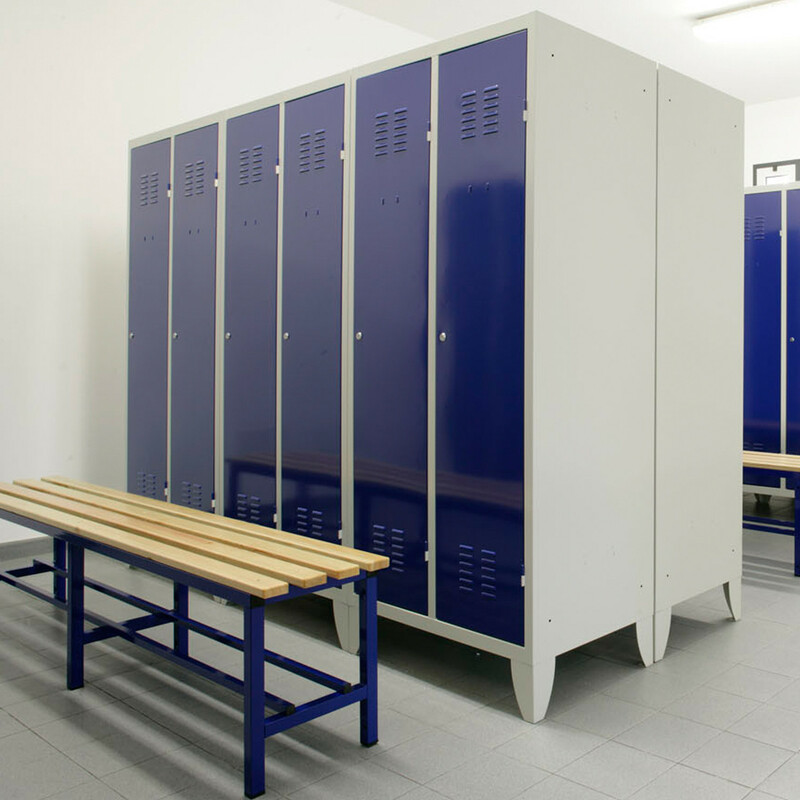 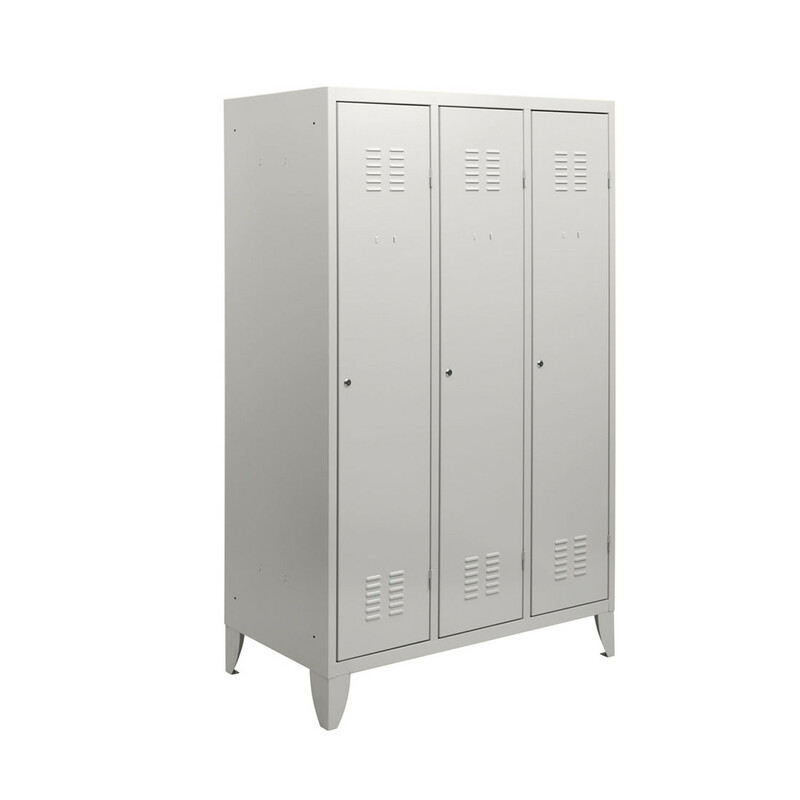 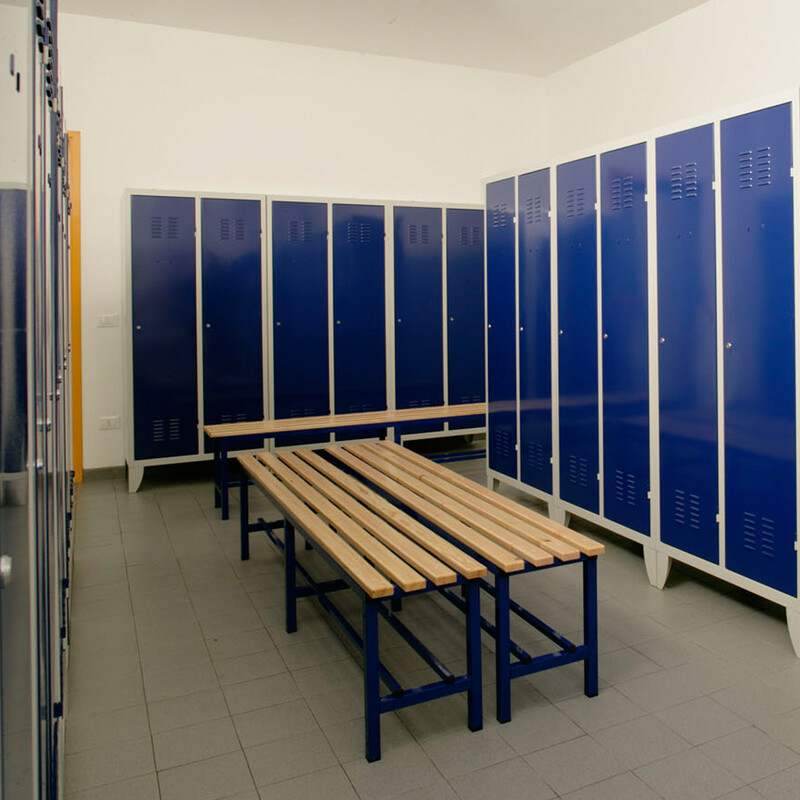 LockerLine Lockers offer a wide range of changing room lockers that reflect the varied requirements of different sectors as well as the health and safety in the workplace standards. 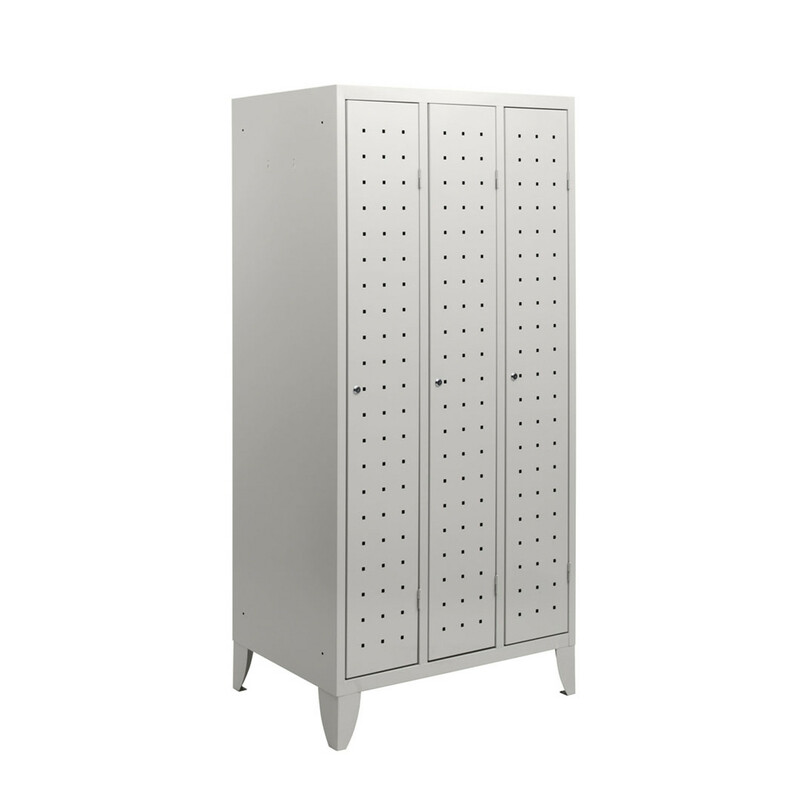 Made of sheet steel of various thicknesses depending on the use they are to be put to. 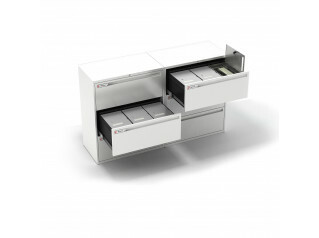 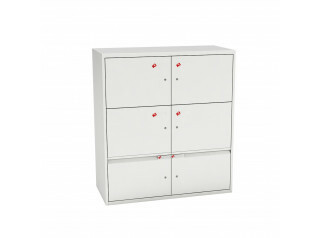 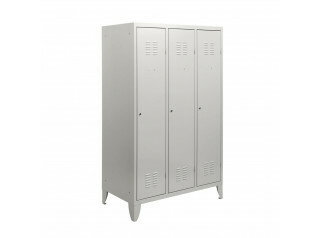 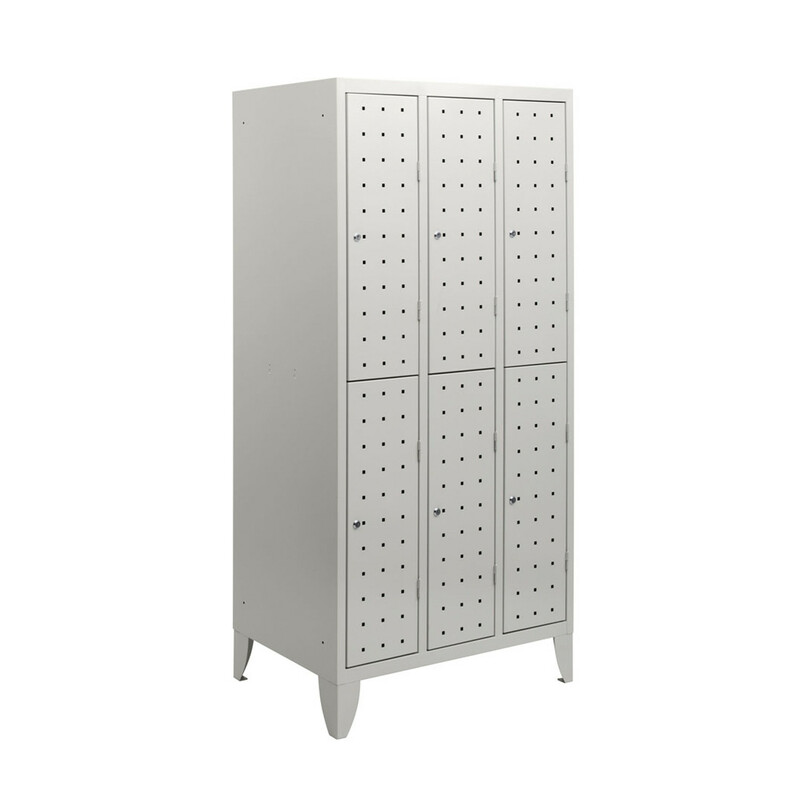 Lockerline Lockers are powder coated, and are available in a wide range of colours. 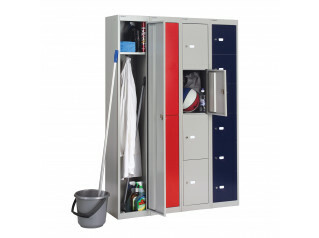 This comprehensive solution, comprises, as standard equipment on each of the lockers: upper shelf, clothes rail, towel ring and drip tray. 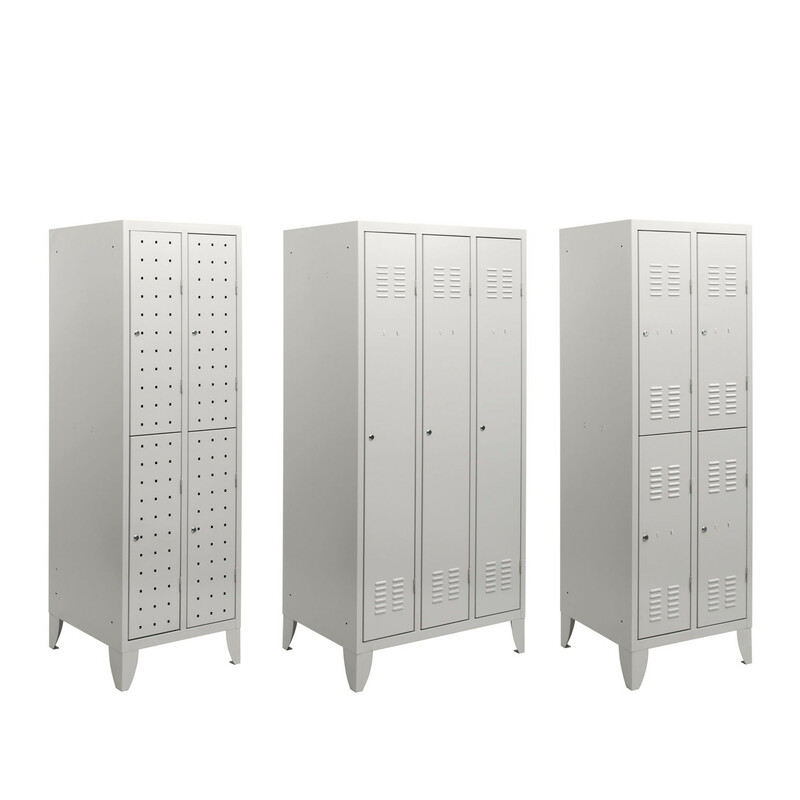 You are requesting a price for the "LockerLine Lockers"
To create a new project and add "LockerLine Lockers" to it please click the button below. 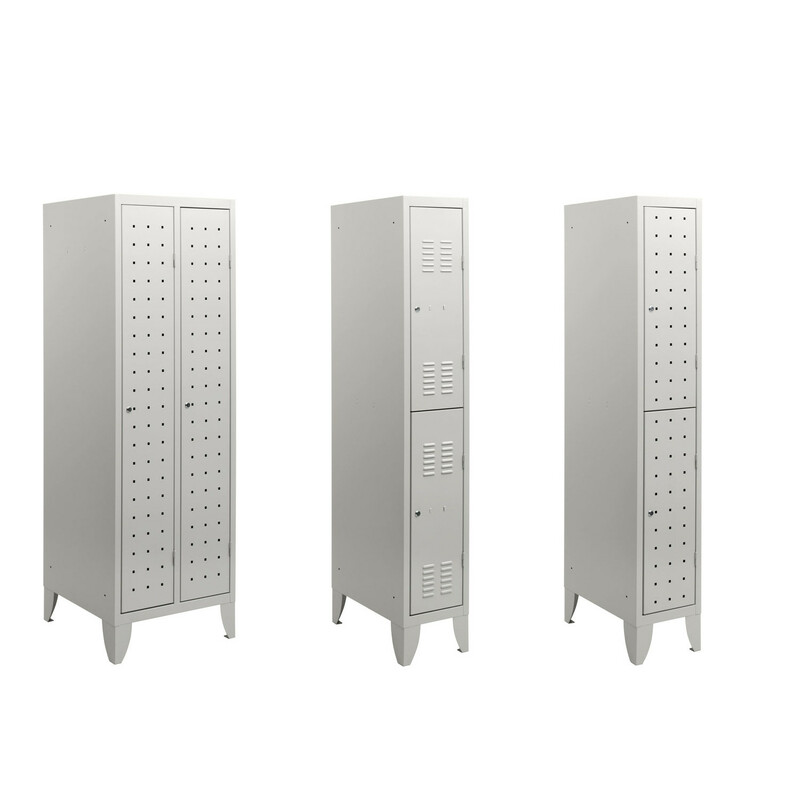 To add "LockerLine Lockers" to an existing project please select below.